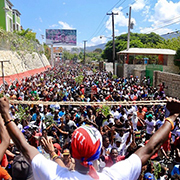 In the midst of mass demonstrations across Haiti, Fanmi Lavalas, the party of Haiti’s poor majority, issued a statement. 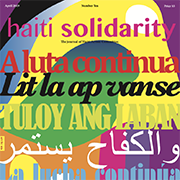 Learn about Haiti’s history and keep abreast of current events. Cut through the disinformation with analysis from people in the know. The nation deserves a new system that is more in harmony with the dreams of our founders—a Republic rooted in Justice, Transparency and Participation.